This Mother’s Day why not show your mum how special she really is with a perfect cup of tea from Newby’s exclusive Dutch Roses Edition selection box? 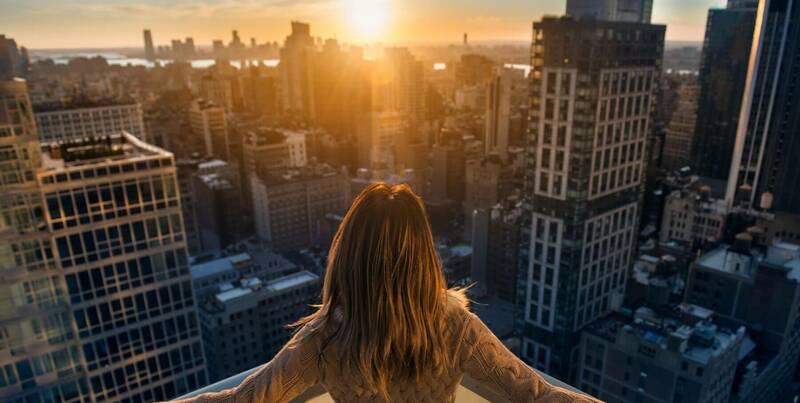 Whether it’s a reinvigorating tea to kick-start the day, or to enjoy a peaceful moment of tranquillity, Newby’s premium assortment of the finest whole-leaf green tea and tisanes is the perfect gift for mums who deserve the exceptional. 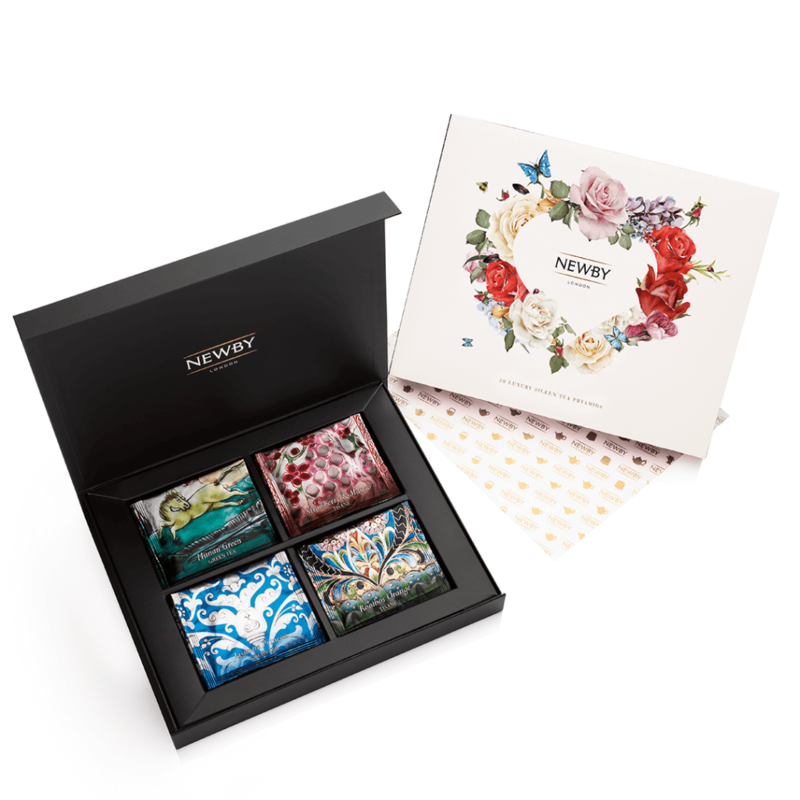 Inspired by the paintings of the Dutch Masters, the Dutch Roses Edition tea selection box from Newby Teas is embellished with an exquisite floral-heart shaped design. 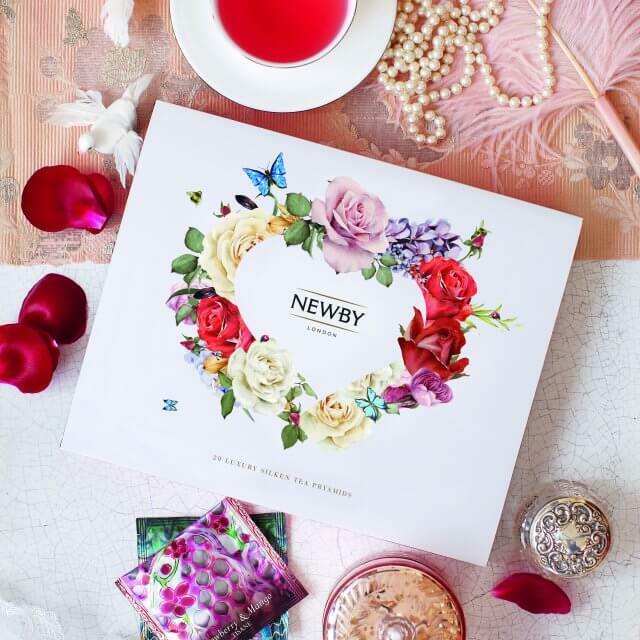 Each box contains twenty of Newby’s premium Silken Pyramids which come wrapped in lustrous and colourful sachets for freshness and quality, allowing your Mum the perfect excuse to savour for days to come! The Dutch Roses Edition brings together four of Newby’s finest flavours, expertly curated for their complementary mix of fresh, sweet and fragrant tastes: Hunan Green, Rooibos Orange, Jasmine Princess and Strawberry & Mango for a taste experience like no other.